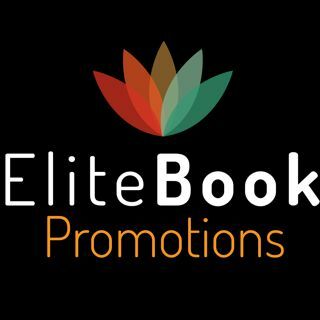 Amazing Authors-Meet Hank Seitz, Author of Encouragement, Business Coach and more! Welcome to my page, I’m Neva Squires-Rodriguez, author of the “Liliana Series.” Start with book number one, “Liliana” and be sent on an emotional overload with this Contemporary Romantic Suspense. 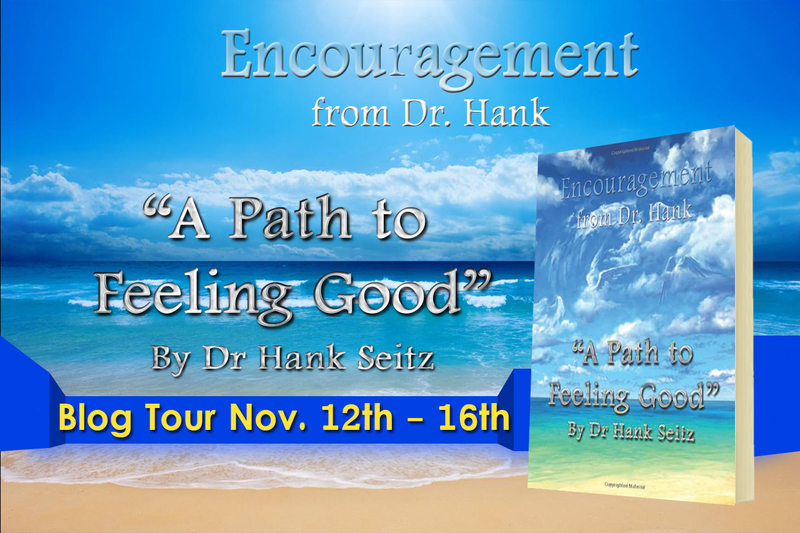 Today I am hosting this exciting author interview on Hank Seitz, the author of “Encouragement.” What I found intriguing about this book is that “it took 3 years to write these encouragements and they were written when Dr. Hank was aligned, inspired and in the flow with “All That Is”. Those who know me, know that I thoroughly enjoy reading words of encouragements and what I found written on his book were that his “words shall uplift you and you will gain positive momentum that shall sweep you through each day to better and better days.” Who’s sold, just on that statement? Hank Seitz is a Business Coach, which means that you can reach out to him if you would like to hire him to speak at your next affair. Good going Hank! Furthermore “it’s said that AGENTS WHO COACH WITH DR. HANK EARN 315% MORE COMMISSIONS and that THOSE THAT HIRE DR. HANK TO SPEAK HAVE 1,000% MORE FUN!” I don’t know about you, but that sounds intriguing to me, let’s read more. Dr. Hank Seitz is an International Speaker and Author, and works with Business Teams to measurably increase their business results. He has his undergraduate degree in Business from the University of Wisconsin – Madison, Master’s Degree in Human Behavior, and PhD in Mental Science. 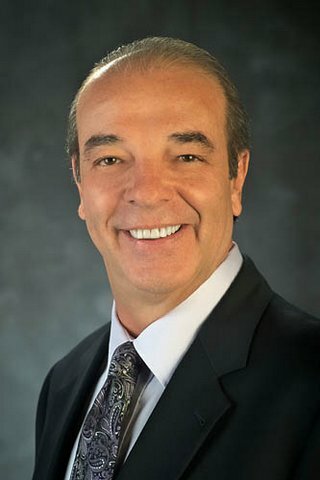 He was a General Manager with Procter & Gamble for 15 years, in charge of running a billion dollar corporation, and for the past 15 years he has used his time proven process with hundreds of Corporations and thousands of business teams. 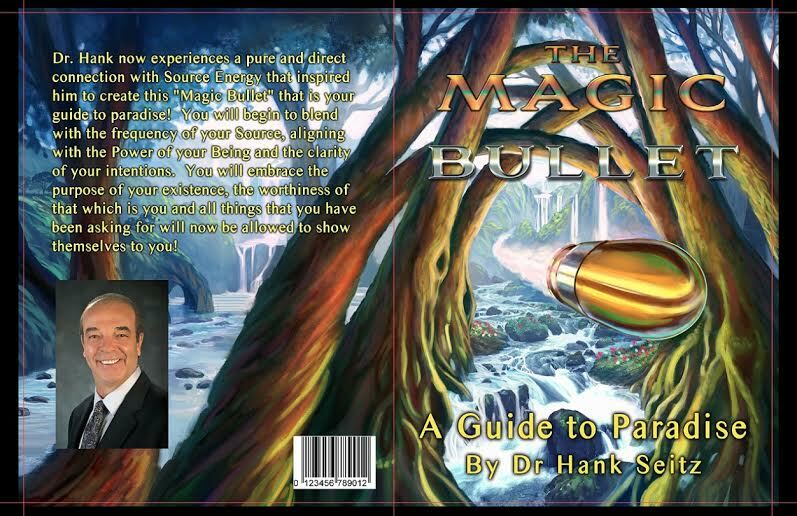 Dr. Hank is a Mental Scientist, Behavioral Psychologist and Business Man. ​ “Encouragement From Dr. Hank” is a compilation of ​inspiring one page teachings that encourage others to be, do and have more! The Doctor’s Prescription is to take one Encouragement a day for happiness! What inspired you to write your story? What family members are closest to you and how have they supported your writing career? ​ My wife Sharon just loves how I can tap into “All That Is” and inspire, uplift and encourage others. ​She knows that these are eternal truths that come to me and she fully supports and encourages me to uplift the people. What is the craziest thing that you have ever done in your life? ​ I don’t spend time on websites, news, TV or others things that keep me away from what I want. I invest most of my time with channeling with Source and loving this Life. AGENTS WHO COACH WITH DR. HANK EARN 315% MORE COMMISSIONS! THOSE THAT HIRE DR. HANK TO SPEAK HAVE 1,000% MORE FUN!!! 1 Response to Amazing Authors-Meet Hank Seitz, Author of Encouragement, Business Coach and more!